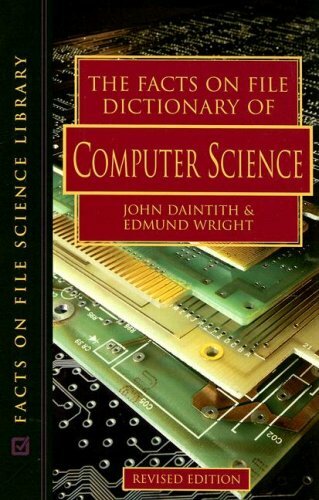 A research guide to help you in finding books and other materials pertaining to computer science. These instructions are for the library catalogue, accessible in the "search the catalogue" tab or on the library's website. TIP: Use or for synonyms. It You will find records containing either term in any field. This can ONLY be done using the Boolean Search in the Advanced Search Screen. There are several ways to search by subject. Do a keyword search (see above). Narrow the results by picking from a list of subjects listed under the "Refine Results" panel on the left hand side of the page. Click on the 'Subjects' tab and view the subjects listed. You can click on them to find more books on your topic. You can also make a note of them for future searches. This can be a good way to overcome terminology problems by using synonyms to expand your search. 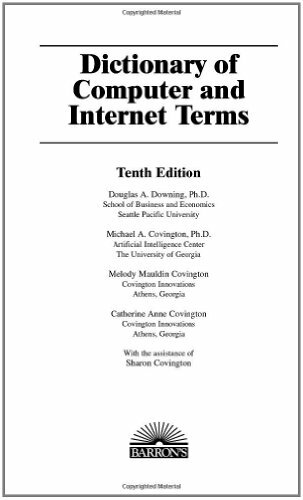 In this example, the subject heading 'Debugging in computer science' provides useful synonyms to 'testing' or 'troubleshooting'. Once you have conducted a search, you may refine your search results by using the "Refine Results" panel on the left hand side of the screen. You may refine your search results by author, subject geographical area, date, format (i.e. books or journals), language, year of publication, and genre (i.e. handbooks, electronic books, etc.). Books in most U of T Libraries, including Engineering & Computer Science Library, are arranged on the shelves using the Library of Congress Classification System. This system arranges books on the same topic together on the bookshelves. QA 76.73 .C153 S25 2001 corresponds to the book by author Salvage on C++ programming. You can therefore find all other books on C++ programming by walking to the QA76.73 .C153 area. 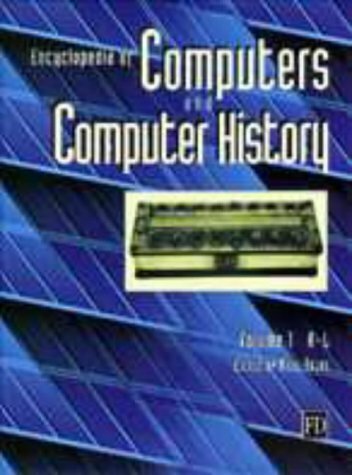 QA76.8.A-Z Special computers, computer systems, and microprocessors. By name, A-Z e.g. This text presents information on how to analyze risks to your networks and the steps needed to select and deploy the appropriate countermeasures to reduce your exposure to physical and network threats. 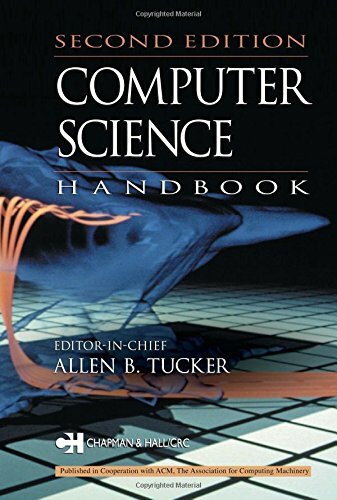 Computer Science Handbook by Tucker, Allen B. 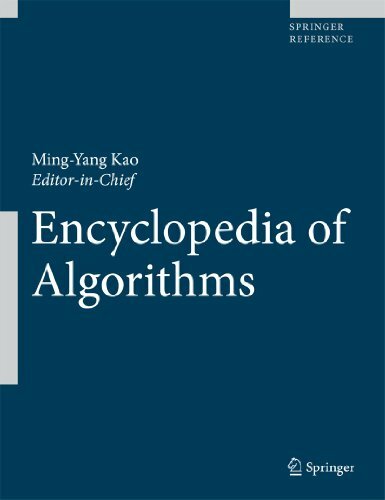 This handbook reviews the current state of theory and practice in the field while emphasizing a more practical/applied approach to IT topics such as information management, net-centric computing and human computer interaction. v. 1. Background : mathematical structures -- v. 2. Background, computational structures -- v. 3. Semantic structures -- v. 4. Semantic modelling -- v. 5. Logic and algebraic methods -- v. 6. 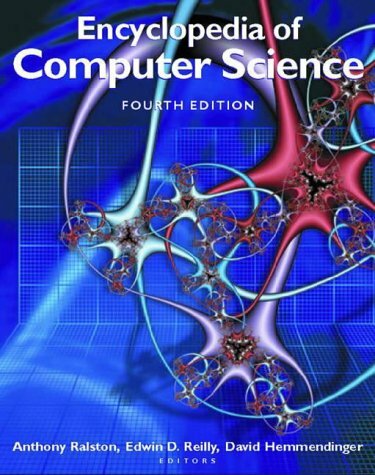 Logical methods in computer science. 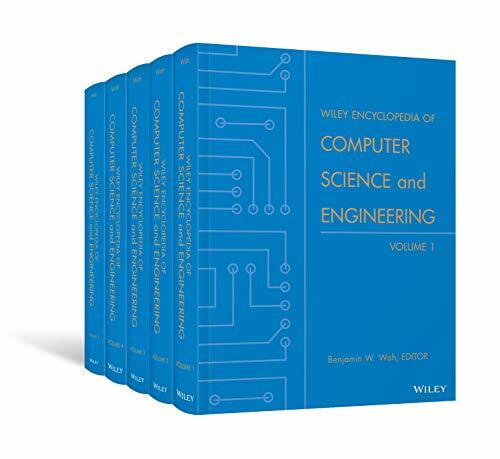 Wiley Encyclopedia of Computer Science and Engineering (online) by Editor: Wah, Benjamin W.
Encyclopedia of Computers and Computer History by Editor in chief: Rojas, R.